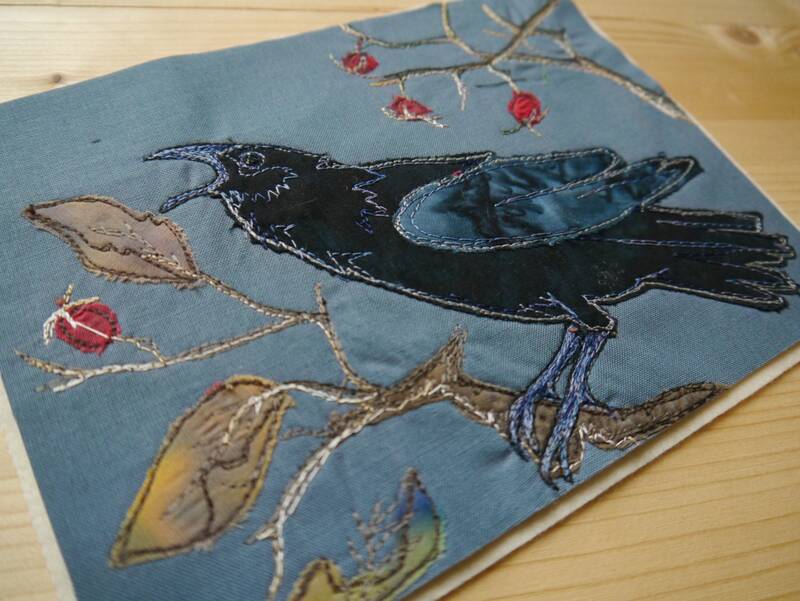 This pattern contains the templates for my winter crow design along with plenty of colour photographs through each step. Instructions are clear and easy to follow - good photos. Happy you included a "placement" drawing. 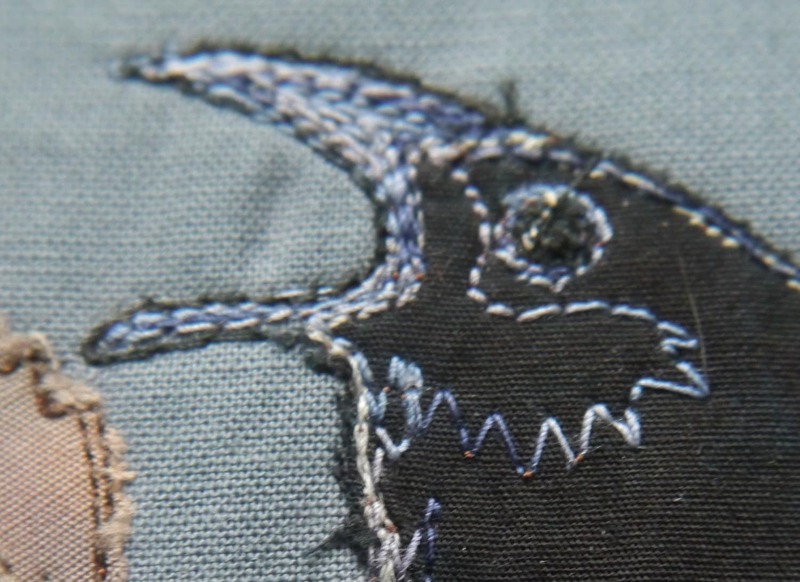 I haven't done machine free stitch - thought I'd try this as a hand stitch project. I love the design and I love crows so hopefully it will be a fun project. Thanks for creating it and offering it as a download. What a well written pattern! I cannot wait to get started. Prompt friendly service and delivery, easy to understand instructions and a fantastic piece of artwork design. Can't praise this enough - will be ordering more of the same in future. Lovely pattern with clear instructions and coloured photos to follow.